If the thought of beautiful buttons, fabulous fabric tape, pretty photography and ravishing ribbon sets your heart racing, we’ve found just the place for you! Get ready to get your craft on. I’ll show my hand from the outset and admit I’m not much of a crafter. But I’m in awe of my crafty friends, who I know would just love Choki Choki and its fabulous range of crafty goodies. Choki Choki is a place to source beautiful things to help create more beautiful things. The folk at Choki Choki search the globe for all sorts of stunning tidbits, like bias and piping, stamp stickers, fabric stickers, buttons and laminated fabric, and help you source what you need. While I don’t craft, I do love photography. I adore the binder with paper frames (pictured at the top of the post). Very old school cool. It comes with fifteen sheets, which holds thirty photos and costs $29.95. Also very cool are the paper frames, $19.95 for a pack of thirty. There’s also fabric tape aplenty – $19.95 for a roll of three. 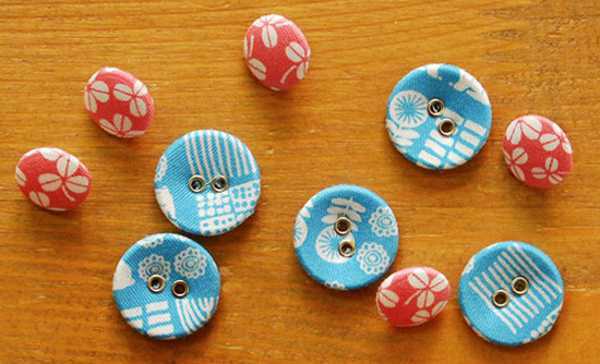 Sewers and crafters will adore the range of fabric buttons, which cost $7.95 a set. Take a browse around Choki Choki to begin sourcing a collection of beautiful crafty things.